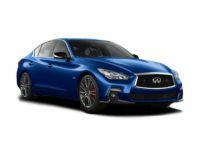 When you’re looking for a new Infiniti auto lease, you need the best and you need it now, you need the lowest monthly rates and the best selection available. So why would you waste time with any other leasing agent when NJ Car Leasing is here to save the day? 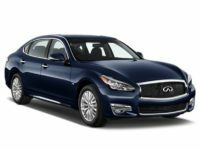 Our monthly lease rates are by far the lowest in NJ! 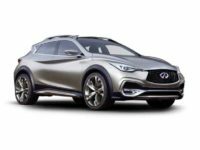 Our selection of Infiniti automobiles — including the Q30 Hatchback, the Q40 Sedan and the QX30 SUV — is second to none, and our electronic system for lease acquisition is more convenient than any other agency around! Our online auto leasing system enables us to reduce overhead costs where other agencies have to keep wasting money on expenses attached to a physical premises, and this means that our savings translate directly into lower monthly rates for you! 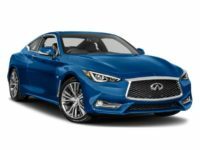 What’s more, we have a practically unlimited selection of vehicles, thanks to the dealerships throughout NJ with whom we’re linked, and who let us present their stock of cars as our own leasing fleet! This means that browsing our leasing inventory page online is like visiting every car lot and showroom in NJ in one fell swoop! And getting an auto lease couldn’t be more convenient than NJ Car Leasing — it’s all handled from behind a computer screen from start to finish! 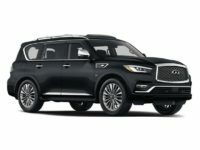 Find out how much better a leasing experience with us can be — start browsing the deals on our inventory page, or call us straight away at 201-720-7306! If you’ve ever leased a new or used automobile before, you probably know just how difficult and frustrating the process can be. But NJ Car Leasing is changing the entire industry with our phenomenally convenient online auto lease system! 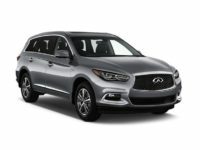 Where a traditional, brick-and-mortar agency will force you to take time out of your manic schedule and visit their car lot, we dispense with the idea of a car lot, instead putting our entire inventory of Infiniti autos (including the Q50 Hybrid, Q60 Convertible, Q70 Sedan and QX50 SUV) on our selection page for you to choose from! And instead of the aggressive pack of salespeople that generally haunt an agent’s car lot, pressuring, hassling, and forcing your hand towards a vehicle you don’t necessarily want but that puts more commission in their wallets, we employ a staff of sales professionals who are on call to assist you in any way that you need, but will never push you towards a certain decision, staying out of your way when their services are not required. You’ll never spend hours filling out paperwork in a stuffy, cluttered office — not only is our application, credit approval, financing negotiation and final contract acceptance process all completed online, but it’s also fast and remarkably easy! 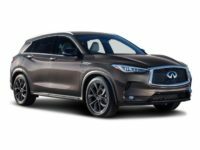 It’s all done from the comfort of your home or office, so there’s no simpler or more convenient way to get a Infiniti auto lease in NJ than NJ Car Leasing! 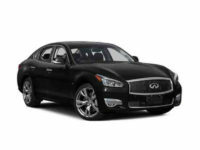 Check out the deals on our Infiniti stock page, or call us directly to get a fast quote on your dream automobile!